Congratulations to Sammy, the SmartPak Horse of the Month for May! Sammy makes a difference in participants' lives at the Helen Woodward Animal Center in Rancho Santa Fe, CA. Read Sammy's story here. PATH Intl. is pleased to announce that Jackie Stevenson will be the keynote speaker at the PATH Intl. 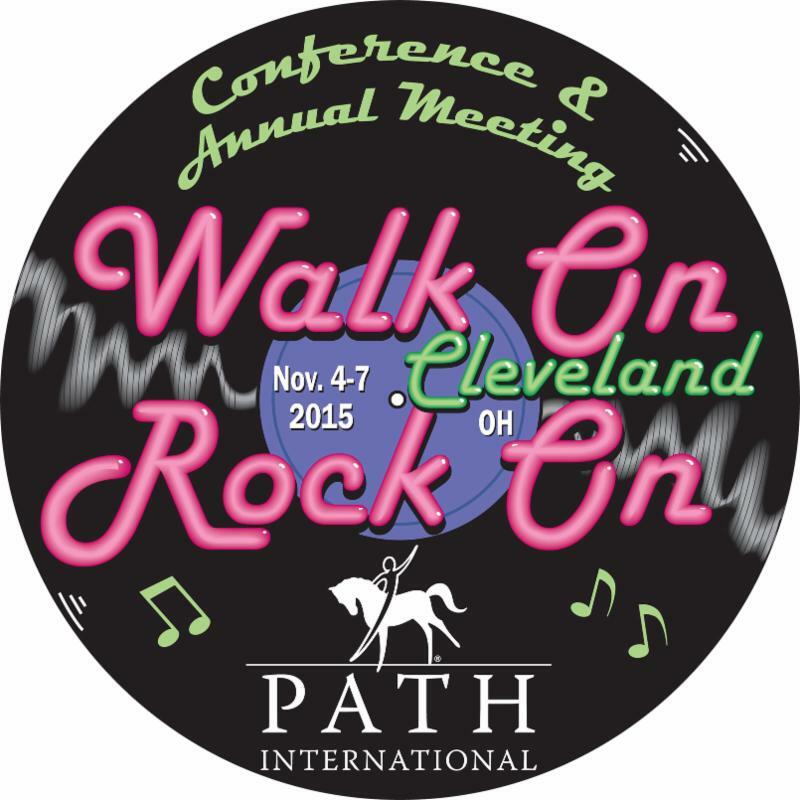 Conference and Annual Meeting, presented by title sponsor Purina, November 4-7, 2015, in Cleveland, OH. Jackie will speak at the luncheon on November 5 and then will be featured in a special workshop session at the PATH Intl. Horse Expo November 7. 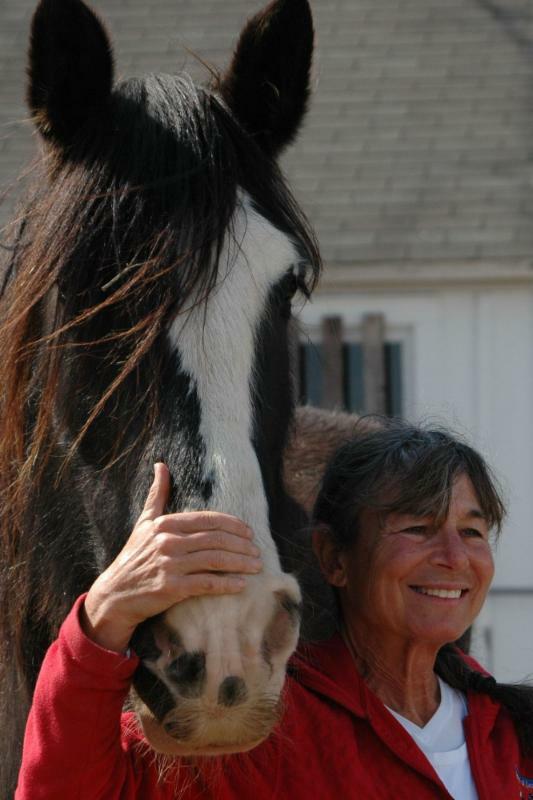 Jackie's talk, "Someday We'll Live Like Horses," will focus on the successful engagement with people and horses that depends on the inner qualities of awareness, attention and intention. This workshop offers experiential learning focusing on the inner place from which we operate within the teaching, coaching and counseling relationship. Jackie is the founder and CEO of Spirit of Leadership LLC, providing coaching, leadership and team building training and seminars to corporations and nonprofit organizations. She specializes in unique coaching sessions, leadership and team building retreats through experiential learning with horses and nature. Nominations for certified professionals, equines, volunteers, veterinarians and equestrians to be recognized at the PATH Intl. Awards Banquet, November 6, 2015, is tomorrow, May 20. After tomorrow, all nominations received will be for 2016. In continued pursuit of excellence in best practices and safety of both riders and equines and as a result of extensive research and member input, PATH Intl. has released the following statement regarding the practice of backriding (does NOT apply to Tandem Hippotherapy). Visit the PATH Intl. website to view the full statement, background information and learn how this position might affect your center. As of 2016, Backriding Guidelines will no longer be included in the PATH Intl. Standards for Certification and Accreditation.